Homeschool Math: Count the Months! Time and measurement are essential aspects of your homeschool math curriculum, but it may be better to wait until your child is ready to receive these abstract concepts. The garden of childhood is timeless, and so it should be. There’s time enough to be preoccupied with time, no need to rush it. In Waldorf education, time and measurement wait until the third grade. Though children may appear to have an awareness of time-telling and the days of the week and months of the year before then, it doesn’t take hold in a real way till age 8 or 9. Children then cross a threshold of sorts, out of the garden of childhood to take their first steps into the world. As such, this age is a perfect time to help them orient in time! An excellent way to teach the concepts of time and measurement is through story and history. There are many surprising and anecdotal tales to tell about the way we measure time. When telling the story of how the months came to be named, you could start by sharing that the word month was derived from the word moon! 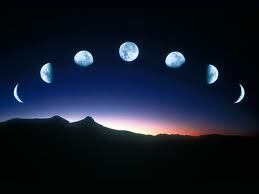 It’s easy to see that the length of the month follows the cycle of the moon. It’s a challenge to tell these stories in a non-literal way, but this is the format that will be best understood and assimilated by your children. So gear your homeschool math curriculum to the poetic rather than the strictly scientific, and it will be much better received. Keep that in mind as you tell the story of the months, using the following information as raw material, embellishing it with stories and images, and so bringing it to life. 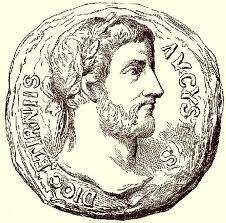 The original Roman year had 10 months, with the 2 months in the dead of winter not counted at all. The year officially began in March when life was beginning to stir again, and by that count, September was the seventh, October the eighth, November the ninth, and December the tenth month. The 2 extra months were added to the calendar in 700 BC. Here are the Roman origins of the names of the months . 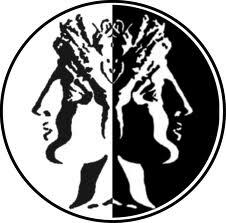 . .
JANUARY was named for Janus, the Roman god of gates and doorways. His faces looked to the past and the future, symbolizing the old and new year. 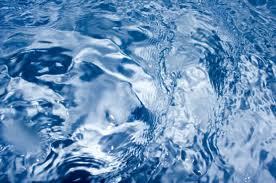 FEBRUARY was named for Februa, the Roman festival of purification, held on February 15. 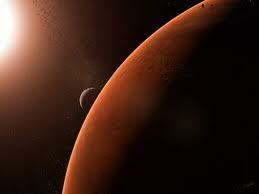 MARCH was named for Mars, the Roman god of war, since wars were resumed as the year began anew. 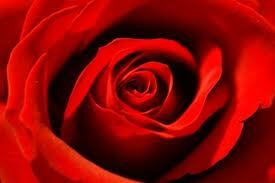 APRIL was named for Aprilis, the Latin name for the Greek goddess Aphrodite, who is symbolized by the rose. 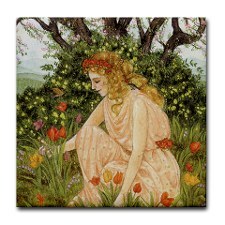 MAY was named for Maia, the Roman goddess of spring. 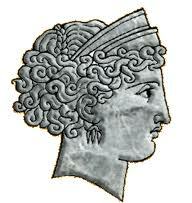 JUNE was named for Juno, the Roman goddess of marriage and the home. June is the month for weddings, after all! JULY was named for Julius Caesar. He reformed the calendar in 46 BC, so it became the Julian calendar as we know it today, and he named the month of July after himself. 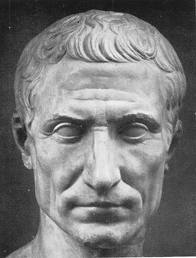 AUGUST was named for Augustus Caesar. He completed the calendar reform and named this month after himself. 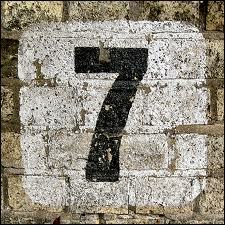 SEPTEMBER is taken from the Latin “septem” meaning seven. 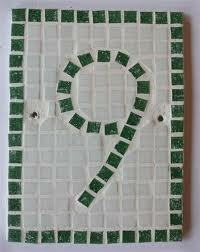 OCTOBER is taken from the Latin “octo” meaning eight. 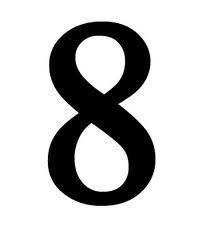 NOVEMBER is taken from the Latin “novem” meaning nine. DECEMBER is taken from the Latin “decem” meaning ten. Have fun telling the story of how the months came to be, and grew from 10 to 12, and remember that your homeschool math curriculum will come alive when you include the origins and meaning of each of the math time and measurement facts you teach!